With a recent upgrade of this Blue Chip ICONIC waterfront mixed commercial and residential building, has certainly drastically increased its desirability factor. 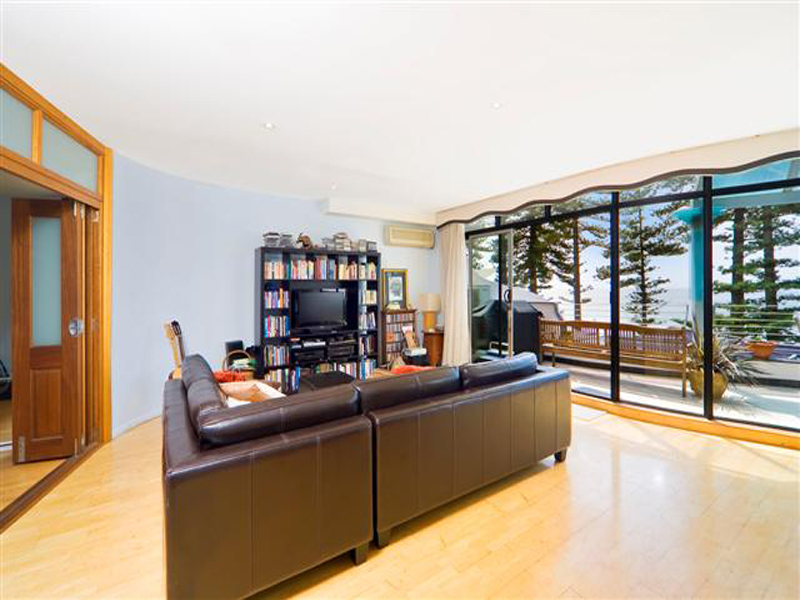 With the recent completion of two new penthouse apartments, this marvel certainly will astound. Creating two new extra income streams for the astute investor. The front of the building has had a face lift with its fresh new olive, charcoal greyish complexion. 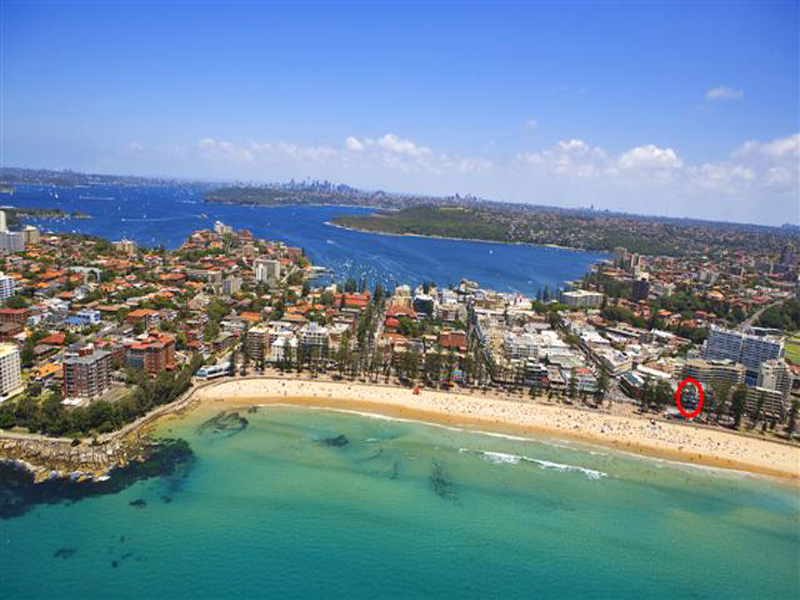 Prominently positioned on Manly’s thriving beachfront strip just 50m from The Corso, this boutique mixed business development with spectacular ocean views shows excellent returns, substantial future projected capital growth and scope to value add. It is comprised of 3 levels of retail and 3 levels of residential apartments and approval to build 2 penthouse apartments with all facilities already connected. Every square metre is currently leased and a low vacancy rate will always be assured in this prime sought after location. 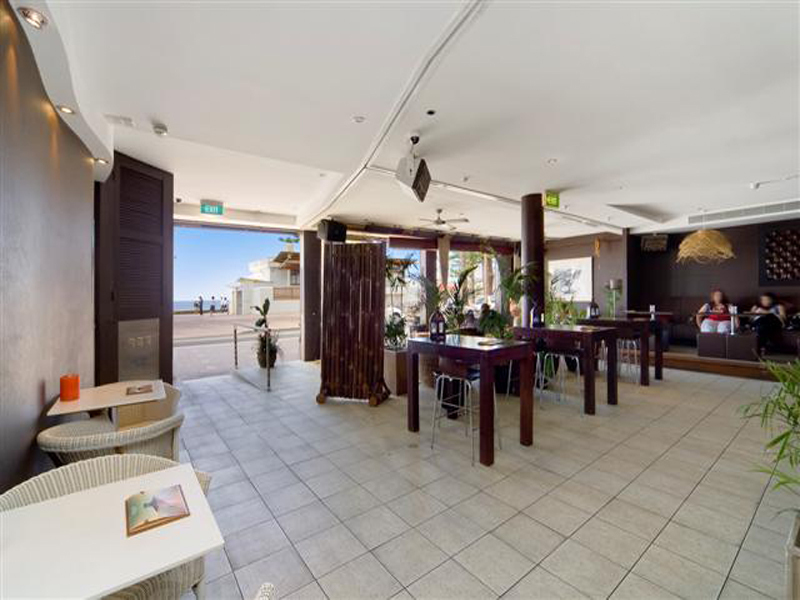 The retail component is leased by an established concern that has forged a reputation as a relaxed venue to lunch and unwind during the day and the place to be seen kicking up your heels when the sun goes down. 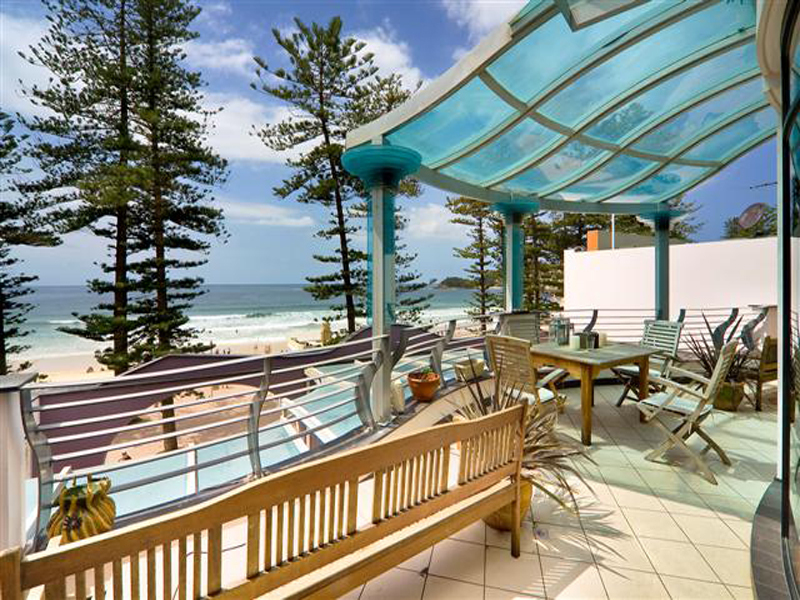 With ocean views from two levels, it consists of a boutique brassiere, vibrant bar and hip and happening night club. 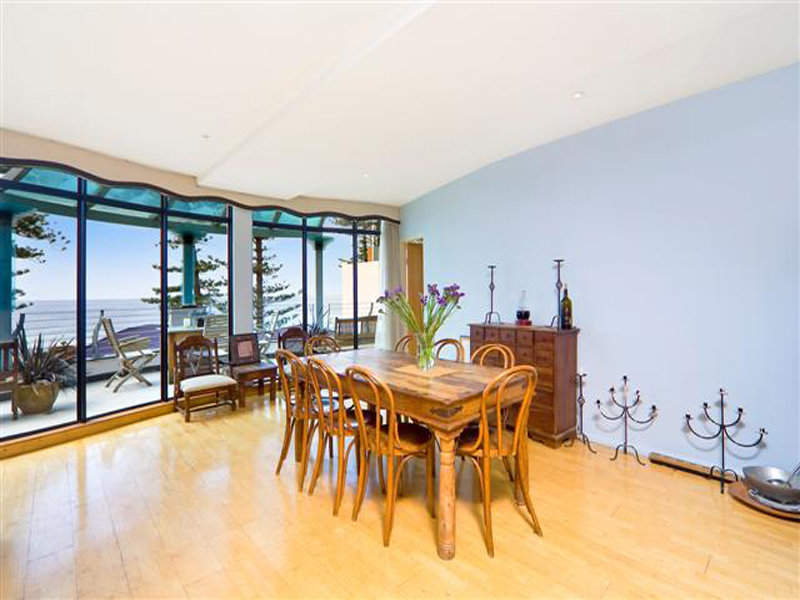 Serviced by a secure lift, the 6 residential apartments are ultra-sleek, superbly appointed, generously proportioned with 2 of them featuring spectacular views from the across the surf to wide Pacific horizons. 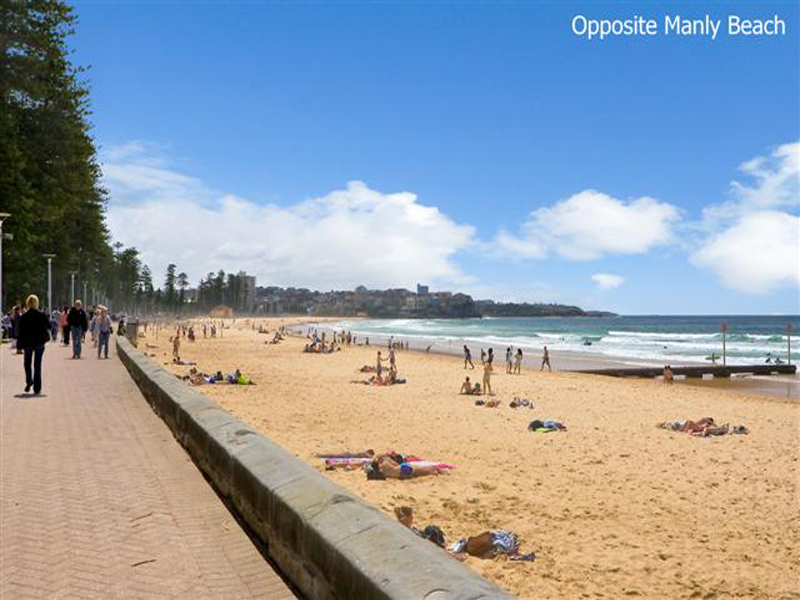 This is an unrepeatable opportunity to acquire a rare mixed use investment in select position on Manly’s coveted beachfront with the very real potential to strata title each of the retail and the residential components and complete the construction of the penthouses. 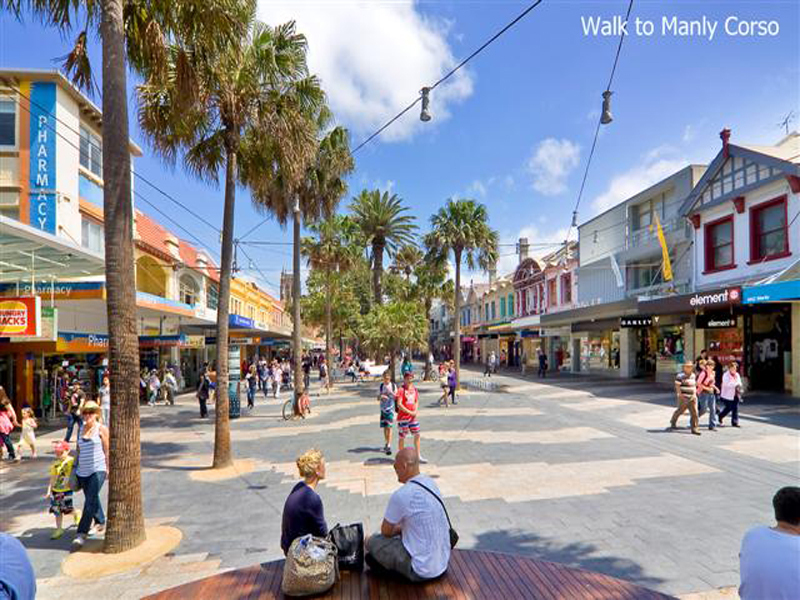 • 50 metres from The Corso and humming cafes, restaurants and bars. 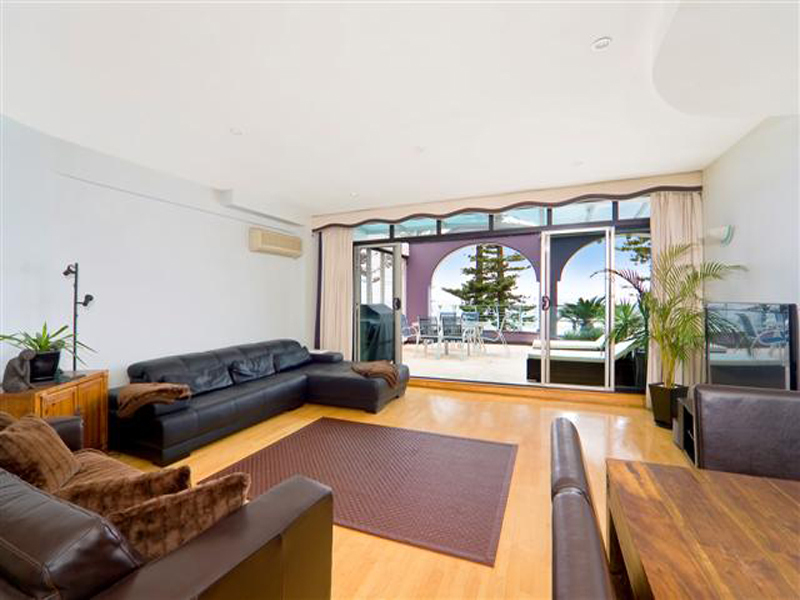 • 10 minutes drive from Warringah Mall. 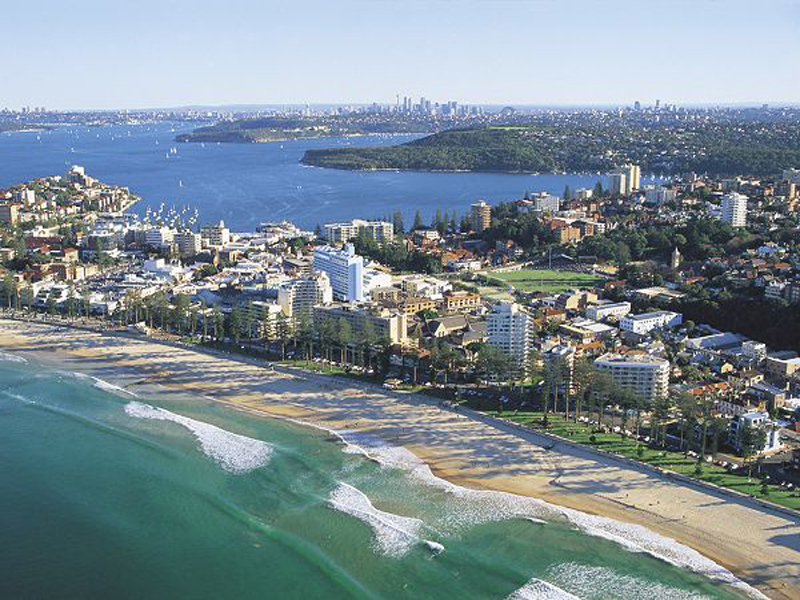 From the first glimmer of morning light till the wee hours of the morning, vibrant Manly offers an endless array of exciting activities which begin right at the doorstep. Watch the sunrise, walk the beach or surf the waves at dawn, try breakfast at one of the trendy beachside cafes, explore the numerous walks across secluded harbour side beaches, lunch by the wharf and harbour perhaps, watch the endless activities and world go by along ‘The Corso’, maybe a quick trip into the city by fast ferry (14mins) or ferry (30 mins), and if you’re still up for it, finish the day in one of a host of thriving eateries or night spots which cater for all moods, demographics and tastes. 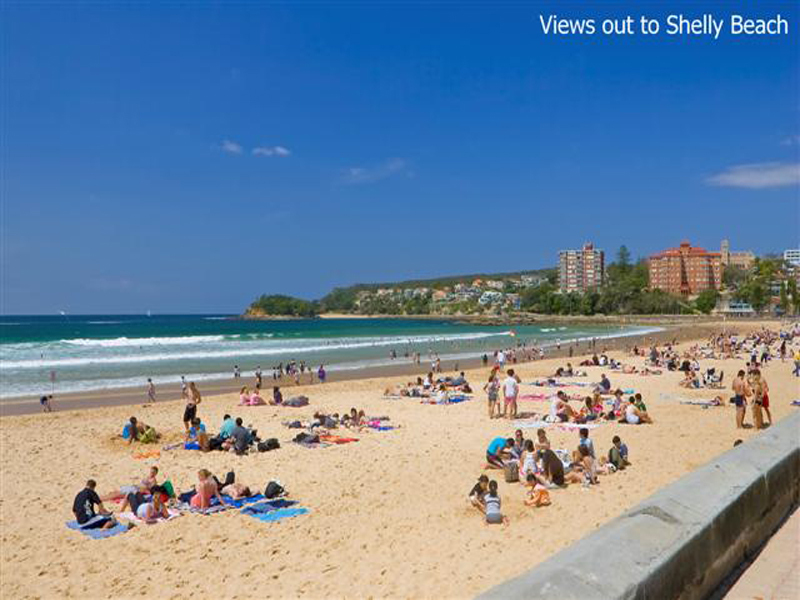 The gateway to the northern beaches and only a breath away from the city, day-to-day life in the seaside town of Manly is like being on holidays all year round. 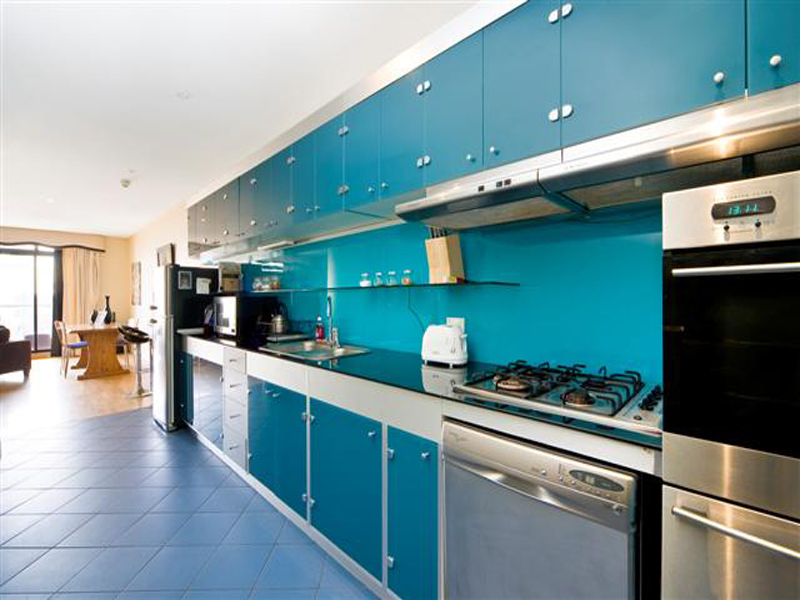 Each of the apartments feature exceptionally spacious living area, balconies, ultra-sleek kitchens with gas stoves and dishwashers, chic bathrooms with secure undercover car spaces. Potential Income from Residential units: $390,000 pa calculated on unfinished penthouses’. All Inquiries Please Contact Spiros Tsiaousis.